Love for the Suzuki brand just runs in the blood for Ms Tan Yin Wen, the general manager of her family’s high-end bathroom products business Hemsley. 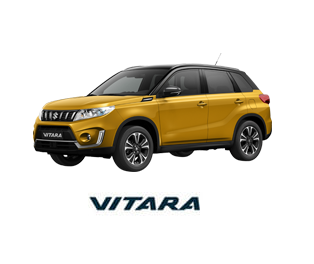 Her father and younger brother, who drives a Grand Vitara, are very familiar with the brand and constantly recommend new Suzuki models for her to try. Ms Tan and her husband started off with a Swift when they got married, but as their family unit of two soon grew to three with the arrival of their son, they realised they needed more space and switched to an SX4. When the time came for the next change, all it took was just one test drive of the S-Cross 2WD for the couple to be convinced. She says: “Our decision-making process was very quick as we’ve already gone through so many Suzuki cars, which have worked well for us. ” Even their eight-year-old son wants in on the action, and is crazier than her about the family’s new three-month-old S-Cross, she says. The precocious young car enthusiast “dominates” the front passenger seat, and is already a whiz at discovering and operating the new car’s special features — such as the height adjustable seat belt, GPS and DVD systems. “My son grew up with our Suzuki cars. Now he loves exploring theS-Cross’ functions on his own. He’s even better than us at operating the GPS,” says Ms Tan. The S-Cross is perfect for their lifestyle now. 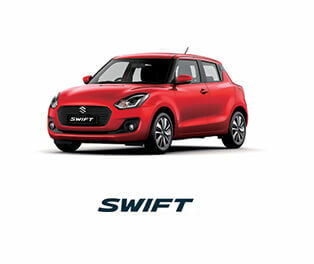 It is “way grander and bigger” than they thought it would be, with an attractive crossover styling sporty look. 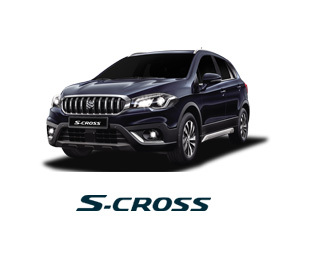 Manufactured in Hungary, the S-Cross has evolved from a Japanese to a European car feel. It features a luggage capacity of 430l — perfect for Ms Tan’s husband to stow samples of their company’s products to take to clients. The car also comes in a 4WD variant with a double sliding panoramic sunroof, offering a n ALLGRIP 4WD Technology that supports various road conditions. Ms Tan also feels an added assurance because of the car’s maximum five-star Euro NCAP safety rating and seven air bags for added security. As a seller of high end products, Ms Tan is aware of how important reliability and safety are. 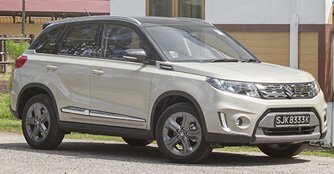 “The S-Cross offers a very smooth, good drive. 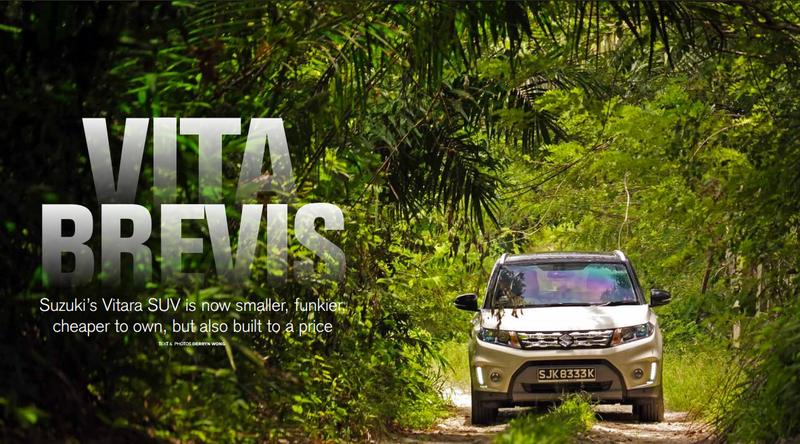 I enjoy driving it even more than my husband does,” she says.